A family festival is returning to Mondello Park this summer. 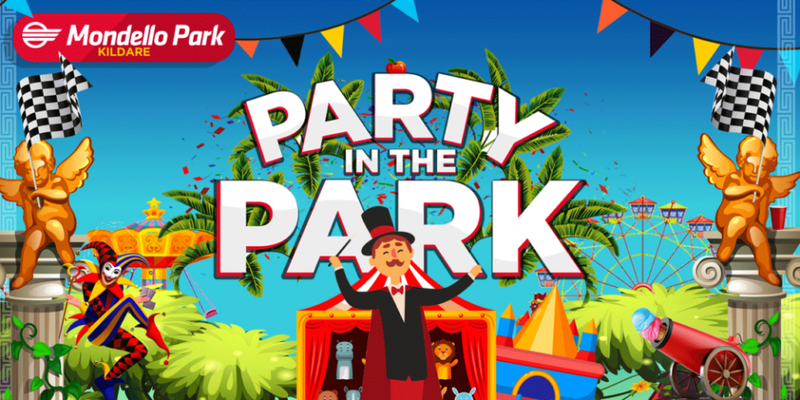 Mondello Park presents Party In The Park is back for it's third year on May 26th and promises fun for all ages! Ireland's only internationally licensed race circuit will be hosting a family fun day with super bikes and drifting racing displays! Families can also enjoy an inflatable fun zone, petting zoo, puppet shows, inflatable climbing wall, magicians, clowns, face painting and fun fare rides. Party In The Park takes place on Sunday May 26th and kids under 12 go free! All ticket information can be found here. Mondello also hosts an extensive range of adrenaline filled driving experiences, giving you the chance to drive BMW’s, Porsche’s, single seaters, drifting cars and more around the internationally licensed track. Visitors can also check out the Martin Birrane car collection, a museum holding a unique collection of rare racing vehicles.